In this post I’m giving you a peek into my professional makeup kit, at all the products I use for my True Spring clients. These eyeshadows all come in tin pans that can be put into a magnetic palette. 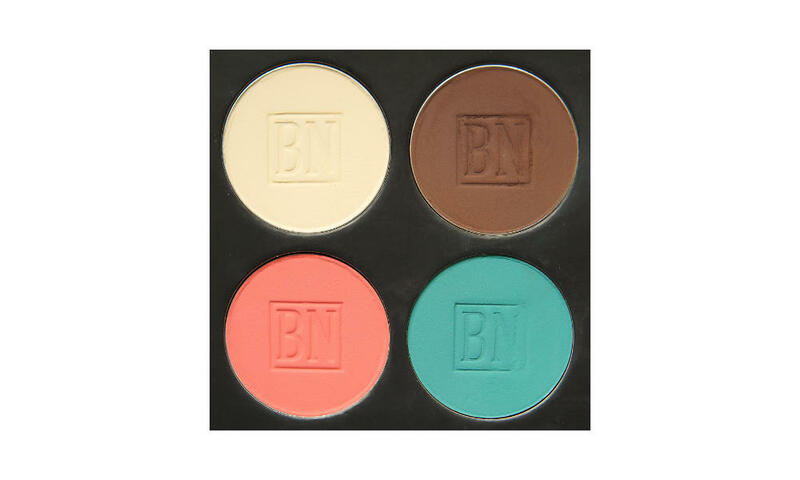 The Colour Pop and Makeup Geek shadows will fit in 26mm wells, and the Ben Nye shadows will fit in 37mm wells. They’ll all, obviously, fit in a freestyle magnetic palette. This is one of the smallest eyeshadow collections I have for a tone (Light Summer is smaller). Nonetheless I find this to be a good, useful range. 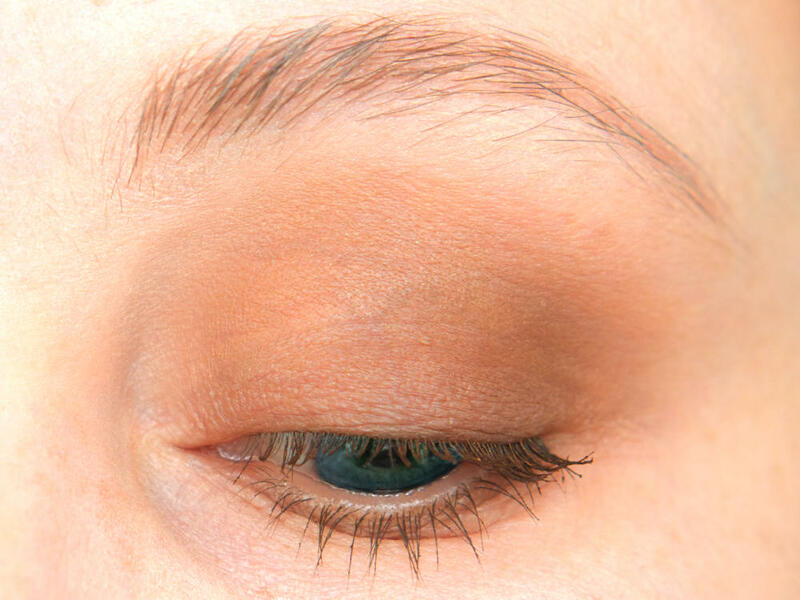 Toast, Peach Smoothie, Dark Roast and Dark Brown (which are similar, but Dark Roast is darker), give a solid matte neutral basis for eye looks. Shimmer shadows are surprisingly thin on the ground here, just Play By Play, but it makes a lovely lid shade. And there’s plenty of fodder for colourful looks with Turquoise, Green Leaf, Tiki, Take Flight and Meteorite. This blush comes in a tin pan that can be put into a magnetic palette, and will fit in a 37mm well. 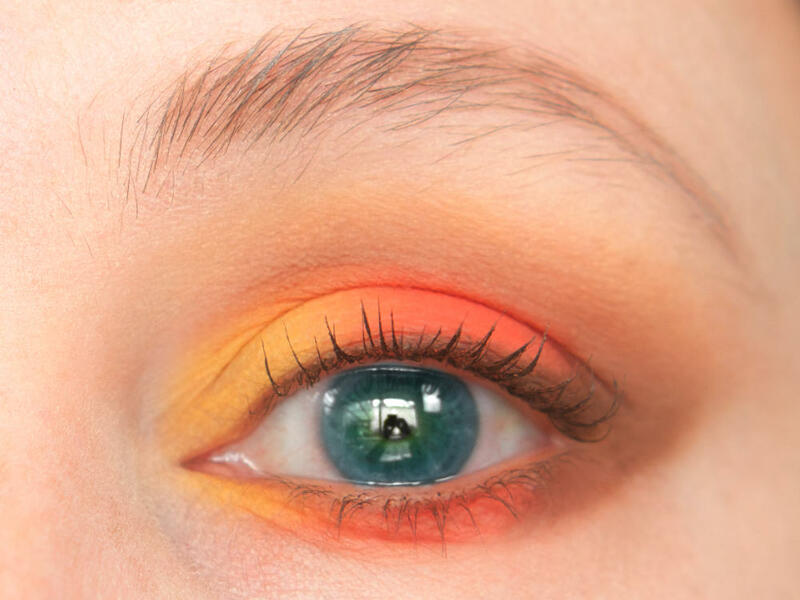 To get you started, I’ve put together some example palettes for True Spring. These first three looks are simple, easy and wearable. They use 1, 2 or 3 eyeshadows, so it’s up to you how much or how little you want to do. I used Ginger Cocoa mascara in all three looks. I used Play By Play on the lid and up to the socket, and around the tear duct. To the previous look, I added Peach Smoothie through the socket. To the previous look, I added Dark Roast on the outer corner, and as a liner. The next three looks are more dramatic, but the first two are still simple to do. 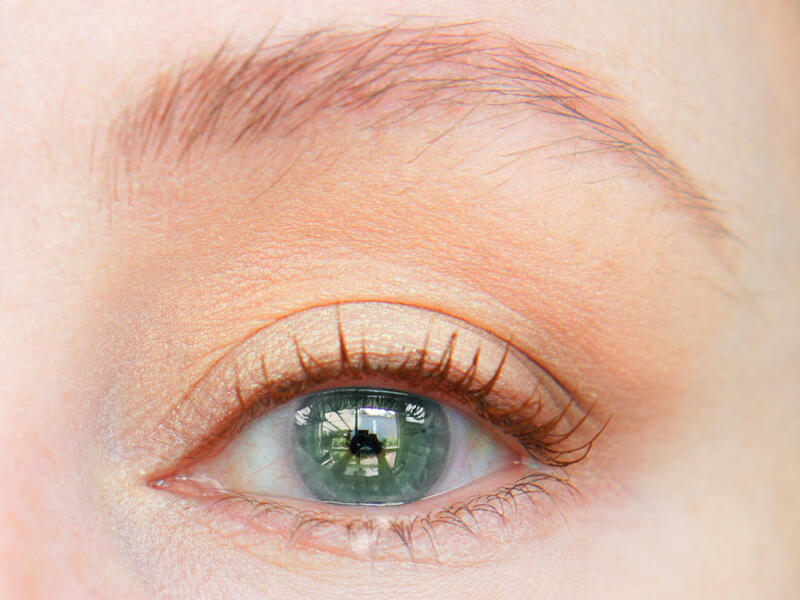 I used Turquoise with a damp liner brush, and finished with Ginger Cocoa mascara. Green Leaf would also work for this look. I used Dark Brown all over the lid, up to just above the socket, and under the lower lashline. I blended out the edges with Peach Smoothie. I added Toast just under the brow and around the tear duct, and finished with Brown mascara. And that’s it! 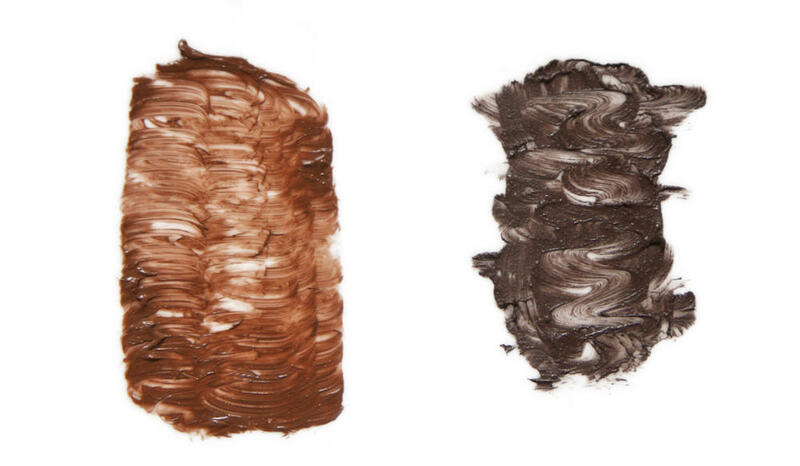 Happy makeup-ing to all the beautiful True Springs out there.